Plastic repair has just taken a major step forward. 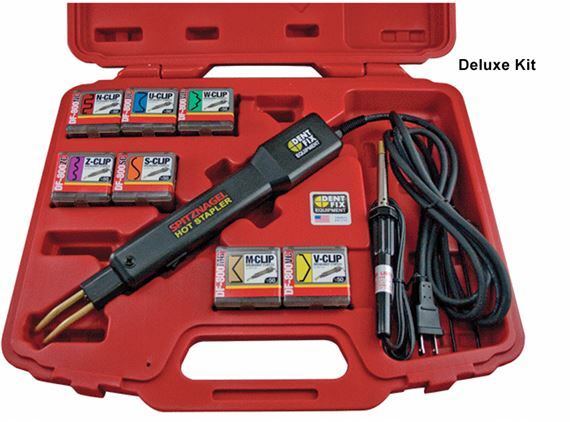 The DF-800BR Hot Stapler Equipment helps save parts that would be difficult otherwise to save. This tool creates a strong, structural repair while still maintaining flexibility to allow for proper fitting of plastic components. 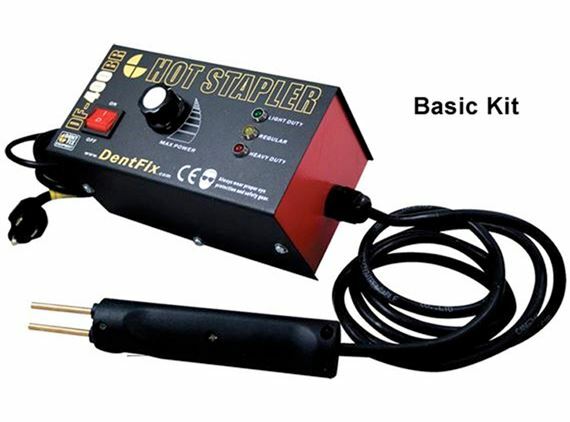 The Hot Stapler uses heat to embed a staple into the plastic to “stitch” tears back together. 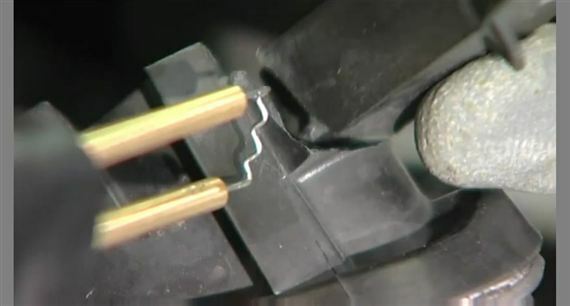 Depending on the extent of damage to your plastic part, you can use the staples by themselves or to hold parts together for plastic welding to restore your part to original strength. Works on polyethylene and polypropylene only. 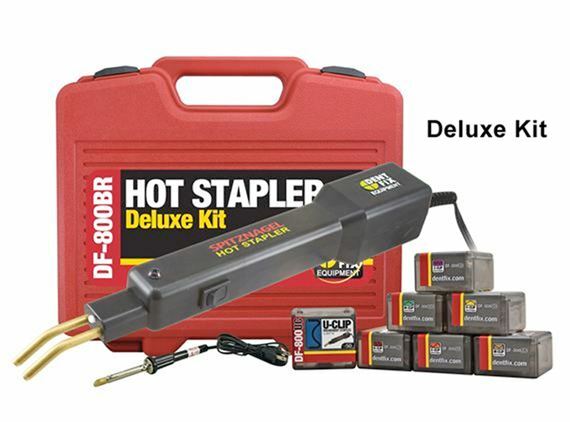 DF-800BR Deluxe Hot Stapler Kit comes with all 7 styles of clips (50 each), finishing iron, plastic rods & carry case. Made in U.S.